For many years the RAF’s delta-wing Vulcan bomber was the cornerstone of Britain’s Cold War nuclear deterrent when the world stood on the brink of nuclear annihilation. 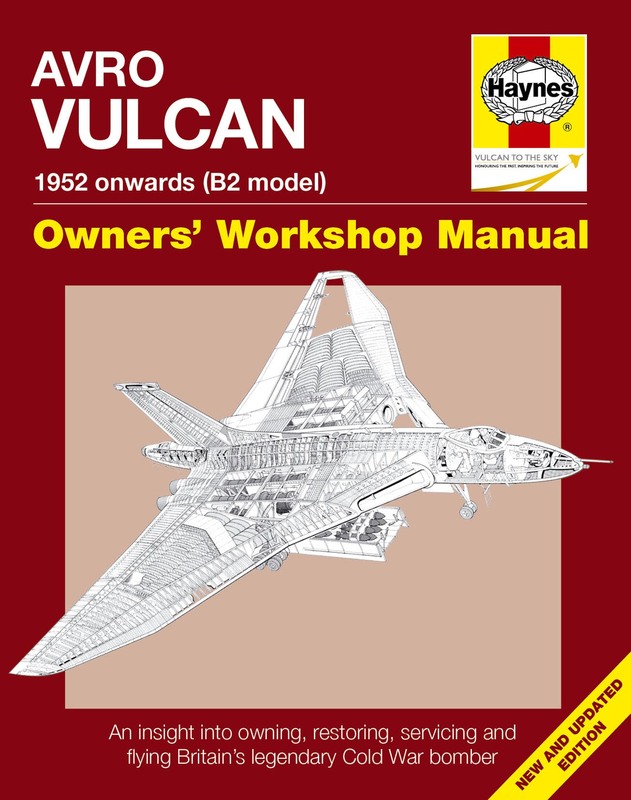 Read about the Vulcan’s operational history and take a close-up look at its construction. Discover what it takes to own and fly the mighty V-bomber, and find out how engineers keep it airworthy. This new and updated edition looks at Vulcan XH558’s air display career up to and including its final flight in October 2015, and its future as a ground-based exhibit at Doncaster.